It’s been almost a year in the making, but today I can finally share a collection of 44 (!!) 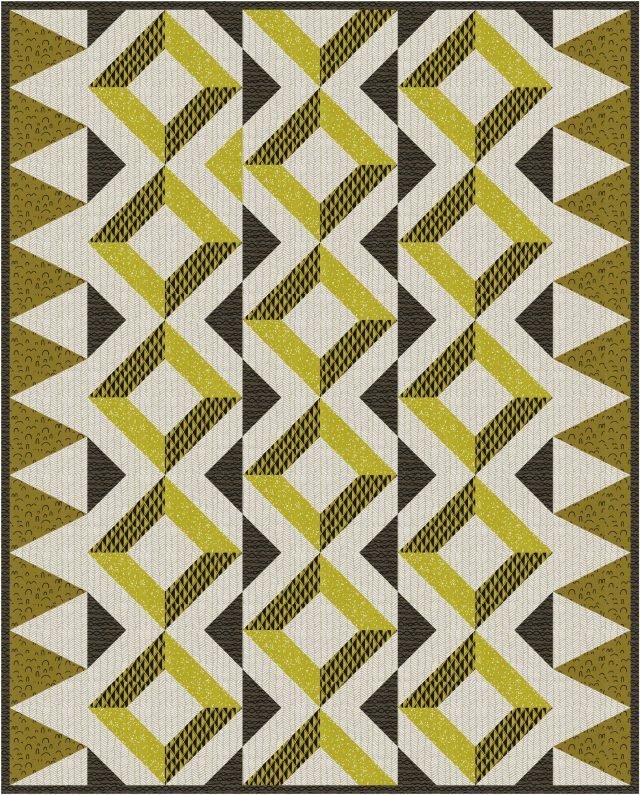 patterned fabrics created in collaboration with Robert Kaufman Fabrics! The collection is called Arroyo, and was inspired by the colors and patterns of my life in Los Angeles. This collection of medium weight linen blend fabrics will be sold in fabric stores around the world, and will start appearing in shops early this summer. I hope to sell precut packs of fabrics soon — if you have color requests, let me know over on Instagram! 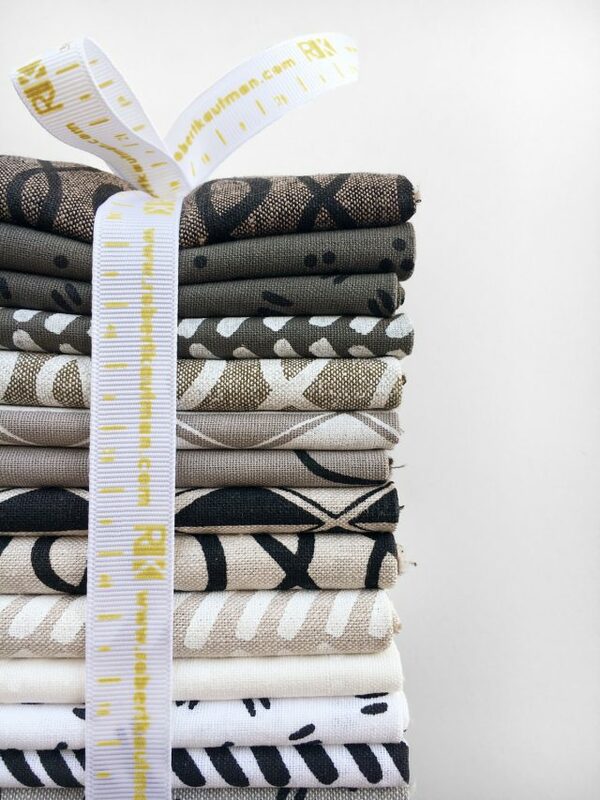 When I first started working with RK to develop this collection, I drew upon some old favorite patterns from past Cotton & Flax collections, as well as a few new patterns. You’ll find a huge range of beautiful colors, all printed in America on gorgeous linen/cotton blend fabric. This fabric is perfect for quilting, and lots of other DIY projects. So far, I’ve seen bags, quilts, and even some beautiful clothing made from this new fabric collection. 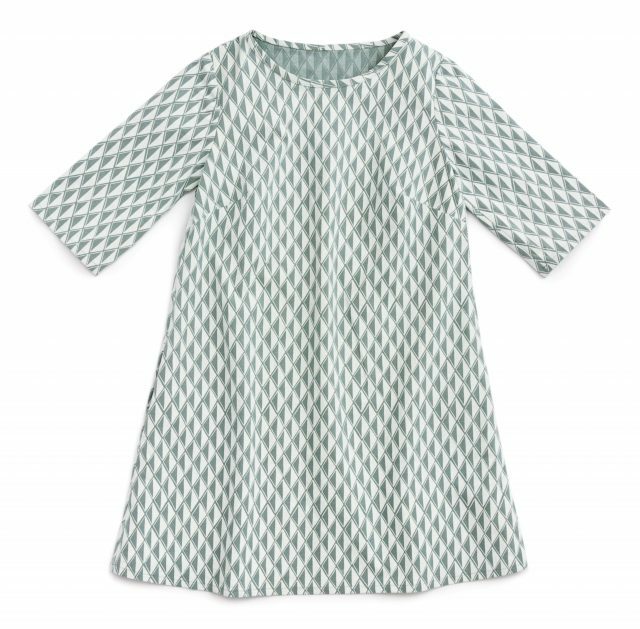 This linen/cotton blend is sturdier than quilting cotton but softer than a light upholstery, perfect for all sorts of craft projects. 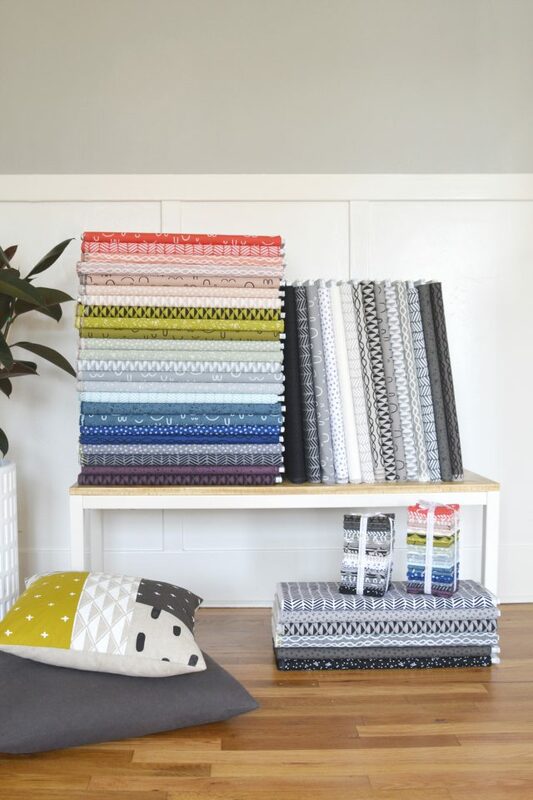 If you happen to own a fabric store, I hope you’ll order some Arroyo yardage for your shop! Are you a maker who wants to check out the yardage in person? 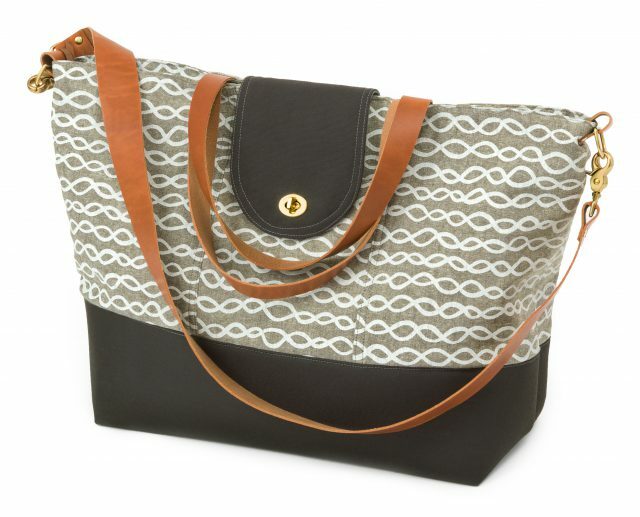 Ask your local fabric shop if they’ll be carrying the Arroyo line from Robert Kaufman in their shop! Find Arroyo in a fabric shop near you!